SKU: bdfs-dl2. Category: Office Furniture. 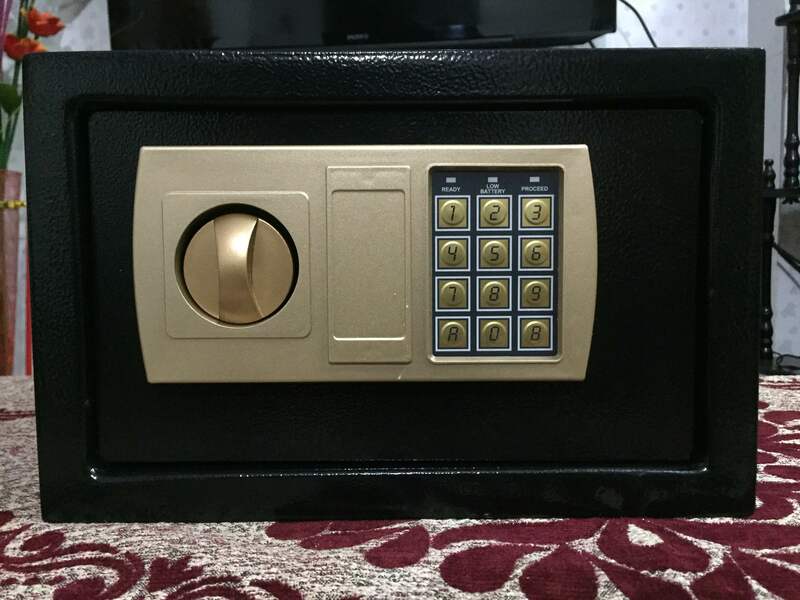 Electronic Fireproof safeElectronic Fireproof safe for Almirah hotel home shop office etc.